If Tesfaye Tamri, a Louisville resident relocated from Ethiopia, entertains friends at Derbytime, he’s as likely to serve Doro Wat as Derby Pie. How do we know? 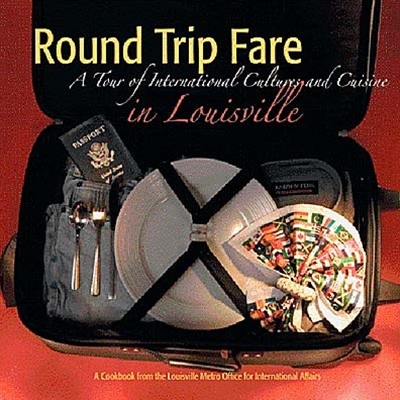 We read about Mr. Tamri in the Round Trip Fare cookbook, published to Louisville Metro’s Office for International Affairs! Twenty-seven Louisville residents among our growing international population share recipes unique to their homelands, along with a brief biography describing their countries and their experiences in America. The 73-page softcover book offers a world-wind tour of the dishes that help define cultures on five continents.